This gorgeous home is perfect for families! It is located on a quiet cul-de-sac street lined with mature trees and is walking distance to the best schools in the state! The private wooded back yard will be the place the children love to play. With excellent neighbors, close amenities (restaurants, schools & shopping), this is the home you've been searching for! Sellers offer a $2500 redecorating allowance with acceptable offer. Paint the home your colors or add new flooring! Many updates are completed & this home is move in ready! 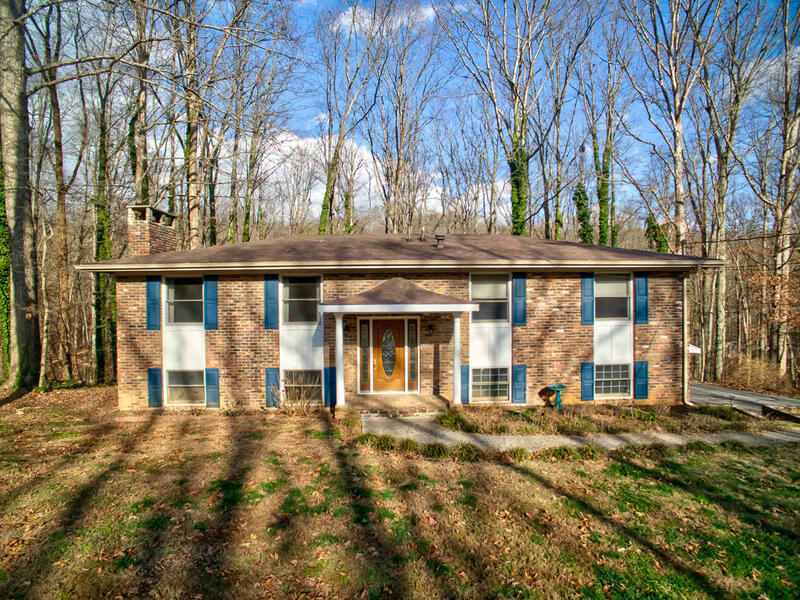 You'll love the spacious back deck overlooking the woods as well as the gleaming granite countertops! With nearly an acre of land, there is plenty of room for children to play, so call today to schedule a private viewing of this breathtaking home!